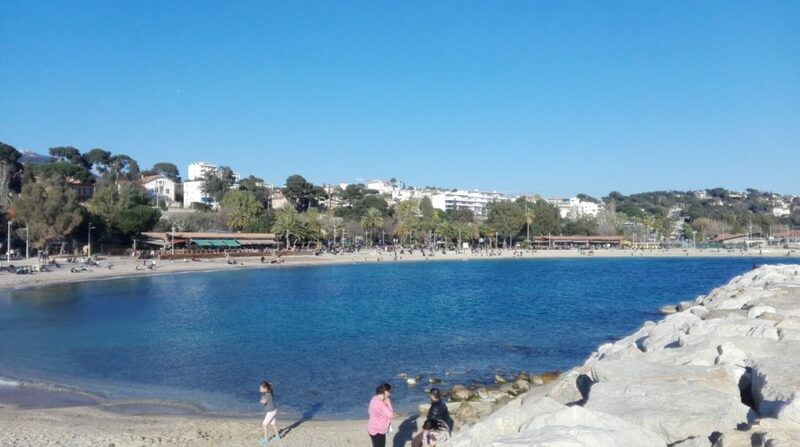 We encourage you to visit the very pretty Mourillon quarter in Toulon. 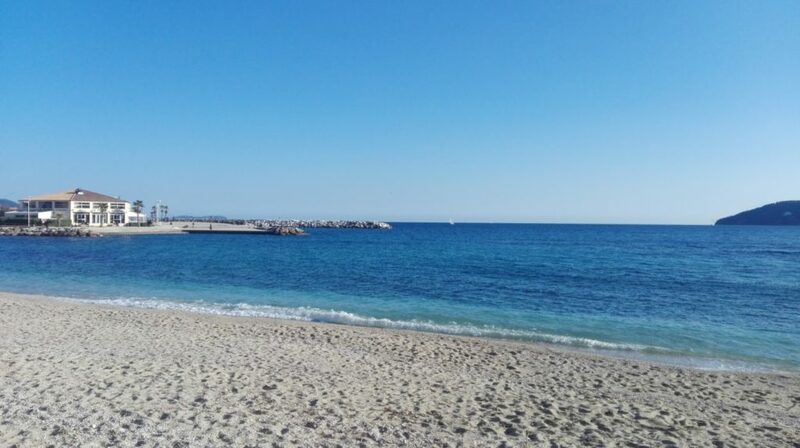 Located 40 minutes from the campsite, a daily market awaits you in this genuine little Provencal village within the town, along with lively shopping streets and a waterfront lined with magnificent and very popular beaches. Enjoy your walk along the sandy or shingle beaches and take time out to relax on the pretty, shaded lawns. The quarter also features many waterside bars and restaurants set along the promenade. Ideal for children and babies, the beaches feature spacious lawns, playgrounds and a skate park, perfect for a fun moment and picnic. The Mourillon coves are a genuine little paradise. Don’t forget your swimsuit and beach gear so you can enjoy a dip in the turquoise waters. And on your return to Camping de La Pascalinette®, you will be able to relax and unwind at our water park complete with pools and a jacuzzi, before spending a delightful evening at the restaurant!